The Rag Bag scheme is up and running again! There’s a new Company managing it now. 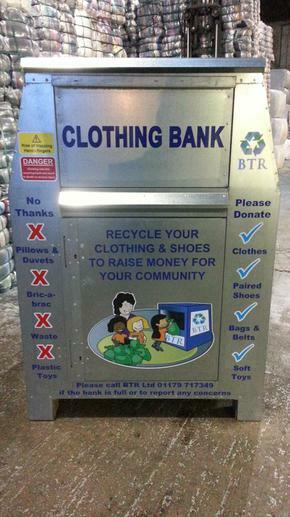 You can donate clean and dry clothing, paired shoes (please tie pairs together), bags and belts. We’ve still got the old bank on site but a new one will be with us soon. The company pay Linden Bridge School for every kilo of recycled goods they collect from us, so please send in your unwanted items and we’ll put them to good use.